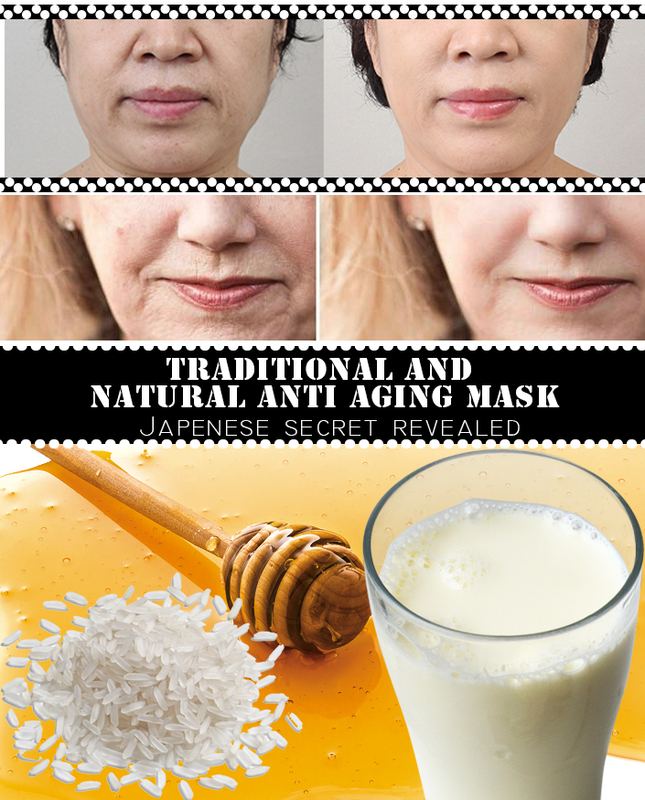 Rice has always been used for cosmetic purposes right from centuries.This is going to be the major ingredient of this secret anti aging mask that is been followed by ladies in japan , korea etc., for much younger looking skin. Cook rice until it is softened. Mix cooked rice, milk and honey in a bowl. Apply on your face and leave it for 20-25 minutes. Wash it Off and pat dry the face. Follow this process twice daily and you will notice the results very soon. Again apply milk on your face to moisturize and wash it off after it dries.